Some of you heard via my social media that Amber Riley is going to be theCURVYcon's keynote speaker, but I wanted to do an official post to announce it. 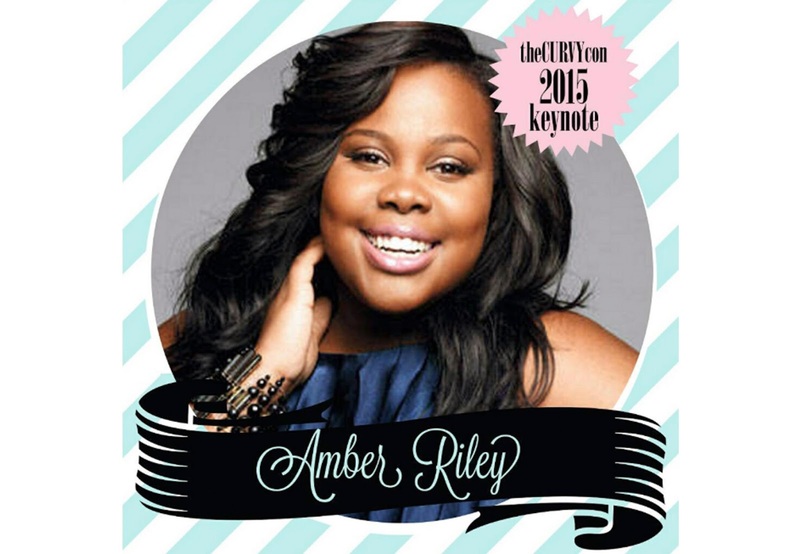 We surveyed you guys and asked who you wanted to see at theCURVYcon and Amber Riley was at the top of the list. We are so excited to have her, and I've never met her before, so from a personal place, I am just so excited. I'm going to try to keep it together, so I don't "fangirl" out. LOL. 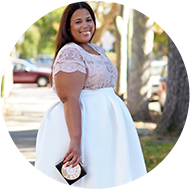 TheCURVYcon will be a one day conference where you can shop your favorite online brands in person and actually try clothes on, you can sit in on panels from your favorite plus size bloggers, YouTubers and Celebrities as we have real conversations on confidence, dating, fitness, fashion and everything in between! So many of you already have plane tickets, hotels booked and now we’re just counting the days until we’re all together! If you don’t have your tickets yet, order them here.